will end in REDEMPTION. I’m not sure if I’m ready yet, lol maybe when later. continue to be awesome! 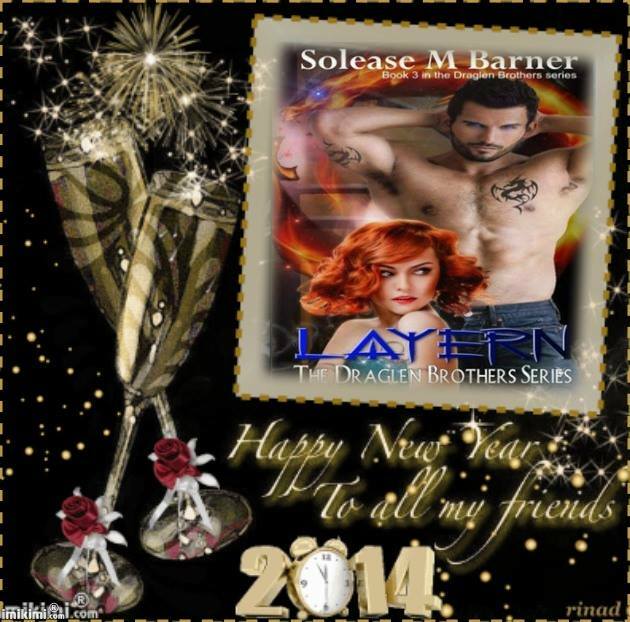 I have many goodies for the brand new year! 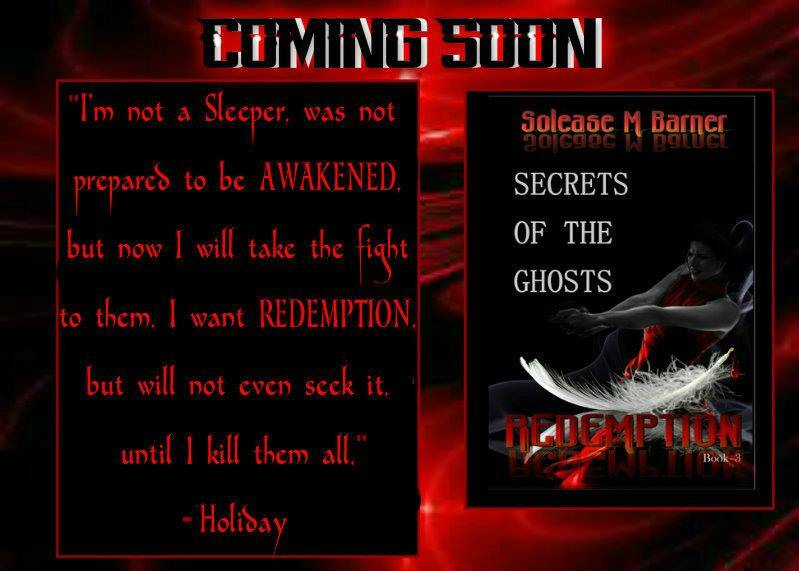 book Secrets of the Ghosts-REDEMPTION will be coming SOON, early March! Make sure to follow this is were I will make announcements! There was 2 First Prize Winners!!! winners Denise Bush, Renita Lofton McKinney!!! 2nd prize winner is Kera Montgomery!! 3rd Prize winner is Colleen Everly!! 4th Prize winner is Cathy Lasky!! 5th Prize winner is Katie Goyette!! close to an end. The last day to get all entries end is December 19th at midnight. “SHOWKEN” IS AVAILABLE NOW !! !